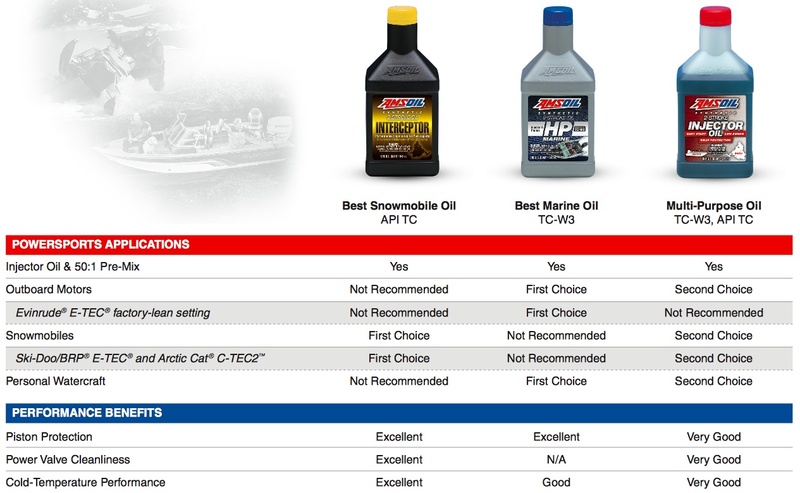 AMSOIL XL Extended Life Synthetic Motor Oils provide better wear control, high- and low-temperature protection and increased fuel economy compared to conventional oils. Formulated with friction modifiers, AMSOIL XL Synthetic Motor Oils are fuel-efficient oils that reduce friction-related energy loss. They provide better fuel economy compared to conventional, non-fuel-efficient motor oils. Formulated with extended-drain boost technology, AMSOIL XL Synthetic Motor Oils provide superior performance for up to 12,000-miles/ 19,000 kms or 1 year. AMSOIL Exposing the "One Arm Bandit"
AMSOIL Tech Tips: Saber Two-Stroke Oil Mix Ratios"
XL Synthetic Motor Oil maintains its fluidity (viscosity) under the most extreme conditions. 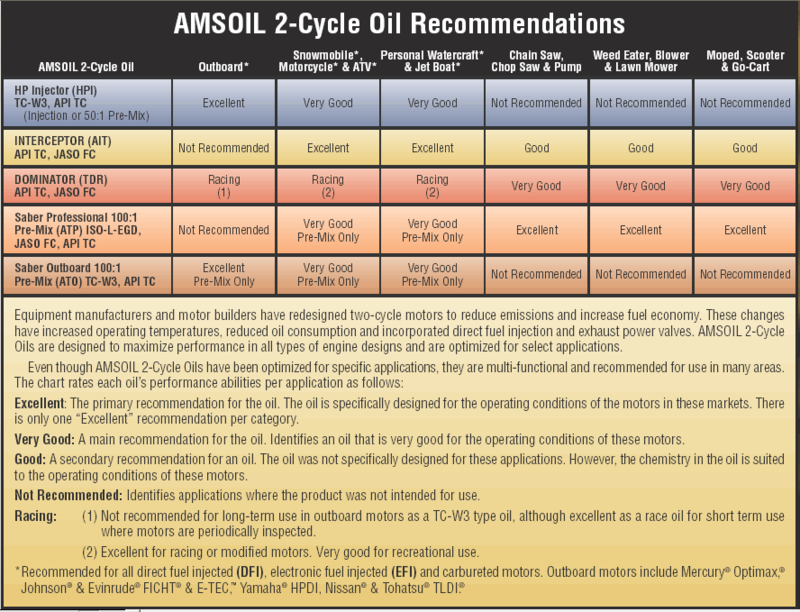 Some oils break down and significantly increase in viscosity after extended periods of high-temperature operation. These changes can cause excessive oil consumption, engine deposits, accelerated wear and difficult cold-starts. The GM Oxidation and Deposit (GMOD) Test consists of a 5.7L V8 engine running at 293°F (100° hotter than normal) for 100 hours. 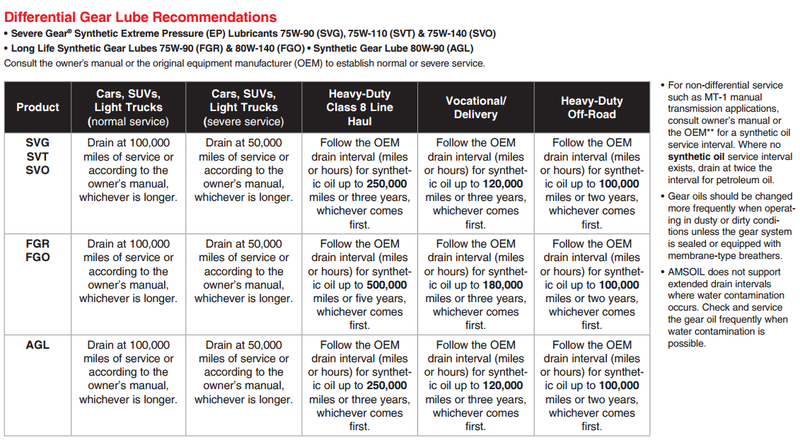 These severe operating conditions test an oils ability to control viscosity increase, deposits and oil consumption. 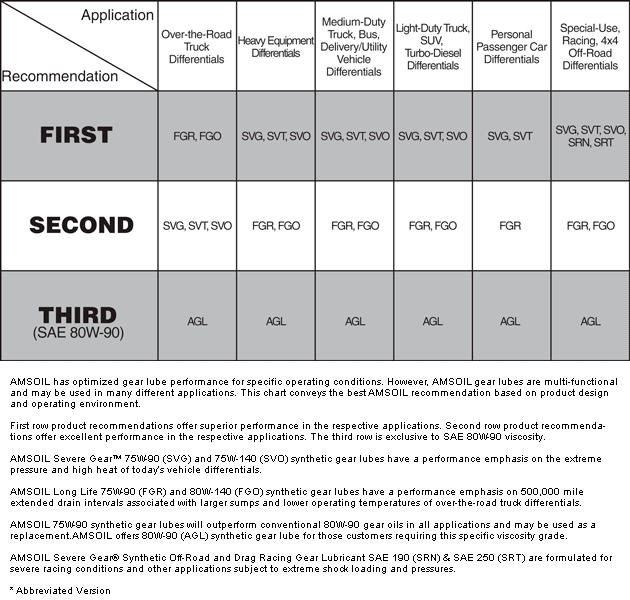 The testing revealed that AMSOIL XL Synthetic Motor Oil provides 64 percent more protection against oil breakdown 1 than required by the GM dexos1® Gen 2 specification, ensuring protection in extreme temperature.